Concept Of Success,Successful Businessman Holding A Green Arrow Up The Stairs. Clip Art Libres De Droits , Vecteurs Et Illustration. Image 111905889. Banque d'images - Concept of success,Successful businessman holding a green arrow up the stairs. 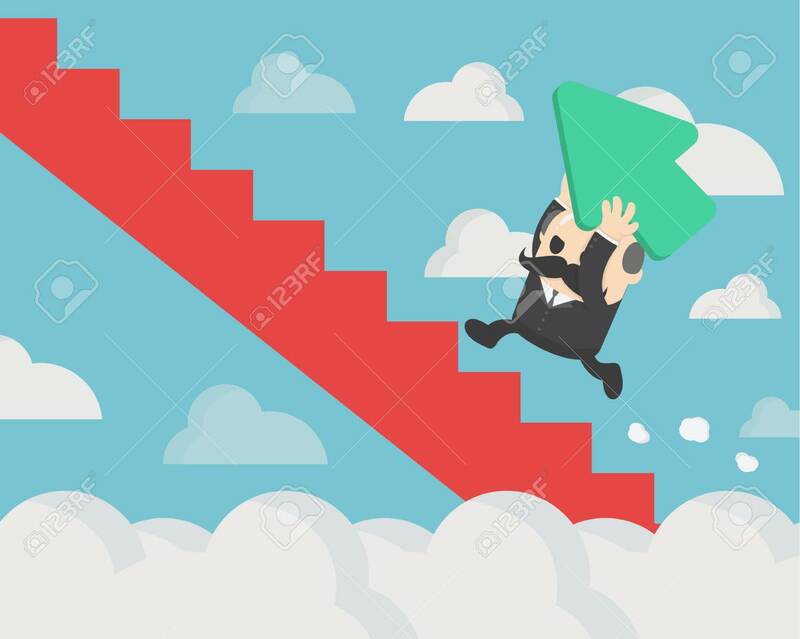 Concept of success,Successful businessman holding a green arrow up the stairs.